Jim has a long history of spotting opportunity, seizing it, and building a business around it by bringing the right people and technologies together. As President of Verisk Insurance Solutions within Verisk Analytics (NASDAQ:VRSK), Jim led over 2,500 employees in all aspects of Verisk’s property and casualty business. He was part of the leadership team that took Verisk public in the largest domestic IPO of 2009, raising over $2.1 billion. For over 10 years as President & CEO of Xactware, Inc., Jim drove the company to market dominance in the US and Canada and to market expansion in Europe and Australia, yielding tenfold growth in revenue. Today, 22 of the top 25 U.S. property insurance companies and all of the top 10 Canadian insurers use Xactware property claims tools exclusively. Jim founded Aces Athletics, a one of a kind elite athletics training center and sports facility, and served as Chairman of the Board for the Loveland Living Planet Aquarium, building and opening its 90,000 square foot facility now in Draper, Utah. During just it’s first year of operations in the new Draper location, the living planet aquarium saw a tremendous outpouring of community support with well over 1 million visitors passing through its doors. 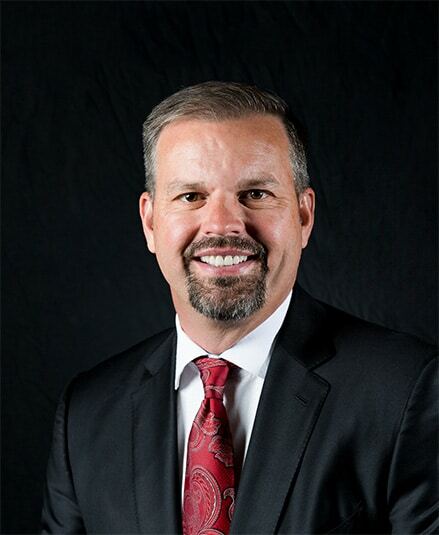 He continues to serve on the board of the Loveland Living Planet Aquarium as well as the advisory board for NuEra Solar, the Athletic Leadership Council for Brigham Young University, and the National Advisory Board for the University of Utah’s David Eccles School of Business. Jim holds a BS in Computer Science from Brigham Young University and an MBA from the University of Utah. He and his wife Laurie have 4 amazing children. Together as a family they enjoy all types of fly and spin fishing, skiing, biking, football, basketball, volleyball and travel.